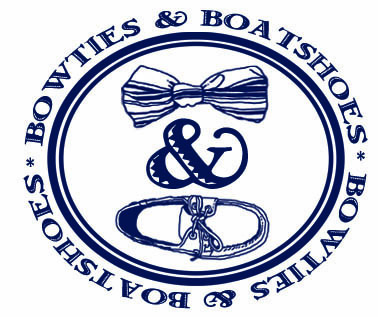 A couple of times a year, Brooks Brothers runs an event that we simply can’t ignore; their semi-annual sale. This time around, we’re keying in on the Red Fleece collection. 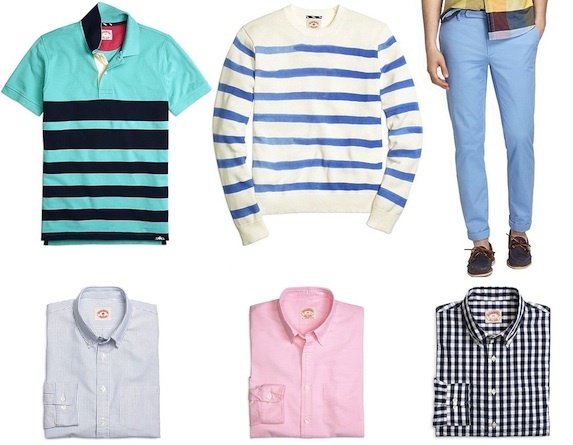 With trim cuts, and the occasional twist on a classic, we’re pretty big fans of the Red Fleece line, and there are certainly some deals to be had. Finally, we are headed East and getting some salt air in our lungs for a few days. With no plans other than sitting in the sun, and tipping a few back, our biggest concern is making sure we don’t get fried to a crisp. 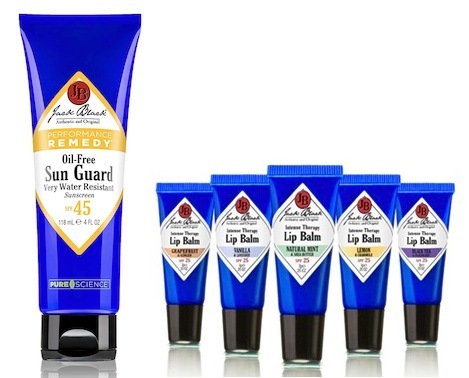 To make sure we don’t come home a deep shade of red, we normally turn to Jack Black products. The feature below originally ran on July 2, 2011. Never have we been so excited by a loss. Ever. To celebrate the US Men’s National Team moving on to the knockout round, we thought it was only fitting to choose a patriotic bow for our Bowtie Friday post this week. 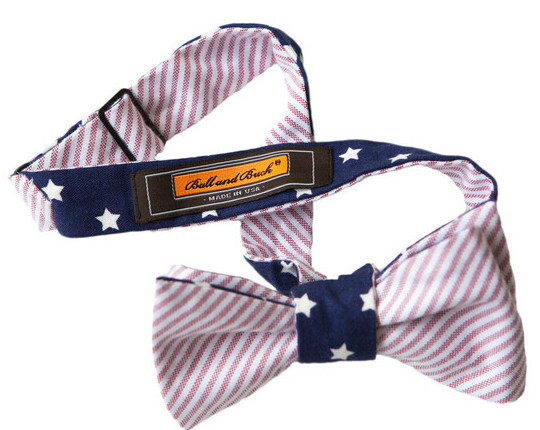 Our pick is the America Bowtie from Ball & Buck. 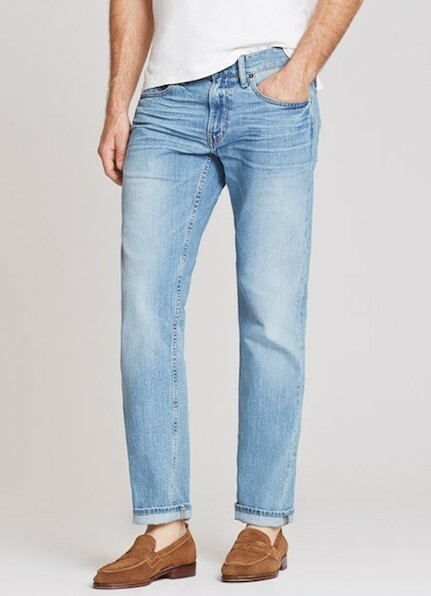 Bottom line, a great pair of jeans is something you need to have on hand at all times. Whether you pair them with a blazer or a t-shirt, loafers or Nylites, as long as the fit is right, they’ll never let you down. Lately, we’ve been turning to Bonobos for our jeans, and for this time of year you can’t go wrong with their Vintage Light Wash.
Finding a pair of shorts that not only looks great, but can stand up to some solid abuse, is harder than it seems. Sure, basic chinos are good for day to day wear, and there are plenty of shorts geared toward outdoor activity, but finding something that fits both categories had been a struggle for us. 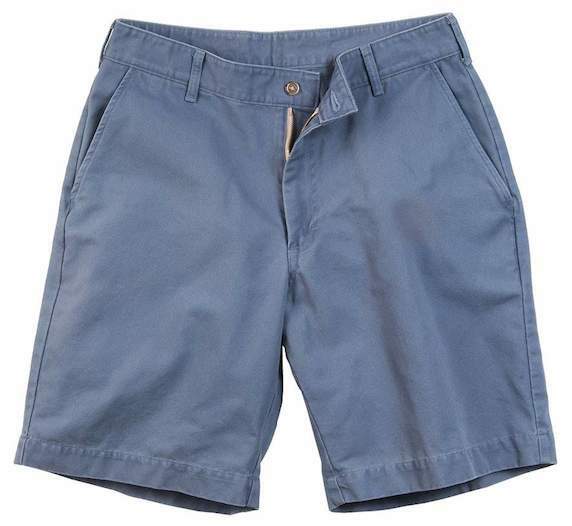 That was until we found the Weathered Canvas Shorts from Bills Khakis. Two years ago, we were pretty excited to see that Ratio Clothing had added a handful of seersucker options to their lineup. 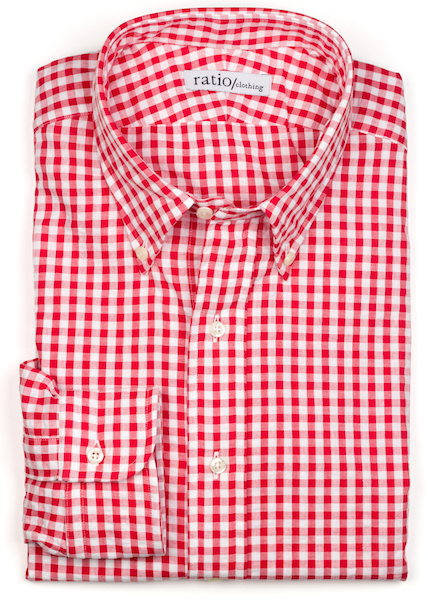 We went back and forth a number of times on which of the shirts we should pick up, and eventually we settled on the red gingham. Two years later, it’s still a staple of our Summer wardrobe. With the 4th of July just around the bend and the US Men’s National Team making some noise down in Brazil, we’re feeling extra patriotic as of late. Luckily, there are a ton of fantastic USA themed products on the market right now, and high on our list of favorites you’ll find the Stars and Stripes Shade Straps from Knot Clothing. For as long as we can remember, the highlight of just about every Summer has been an annual trip to the beach. 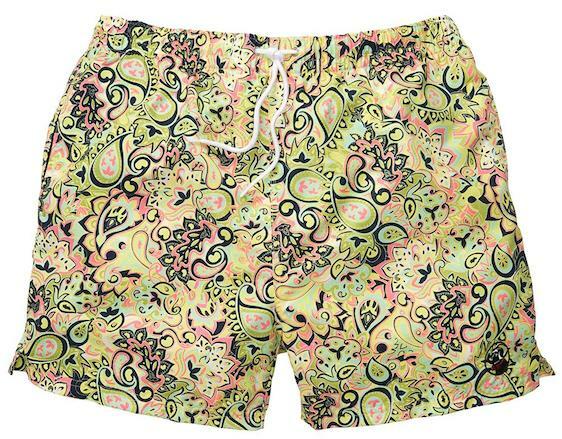 As kids, all that we cared to take with us was our favorite swimsuit. Now things are a bit different. and even when we’re heading out for a week of R&R a bowtie or two always finds it’s way into our bag. This year, one of those ties might just have to be a Seaside Paisley Bow from Collared Greens. It’s been hot here lately, really hot. Like so hot we’re starting to question if we are really as happy as we think we are that Summer has officially arrived. Luckily for us, we know a couple of guys who have a line of dress shirts that are made just for days like we’ve been having. 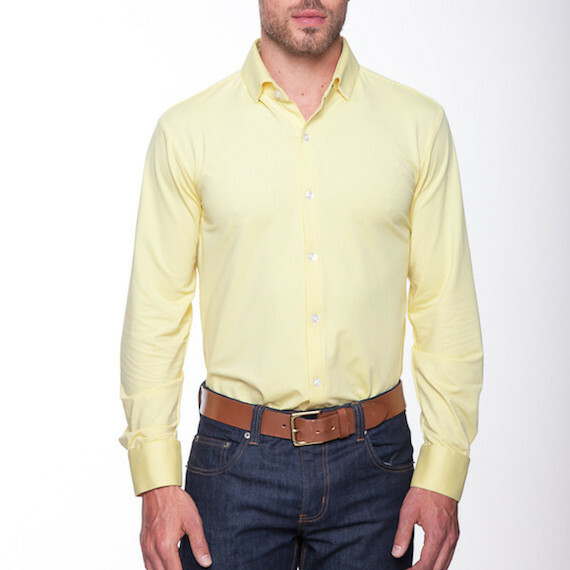 Of course, we’re talking about Mizzen + Main, and if you haven’t picked up their recently released Wilde shirt, we’d recommend doing so ASAP.